New Fall Schedule starting after Labor Day! Click on the picture of schedule below to enlarge or print. Register for a new class today! "Releasing the Superficial Back Line"
Suffering from low back pain, tight hamstrings, plantar fasciitis, neck issues, headaches, sinus problems and overall back tightness? 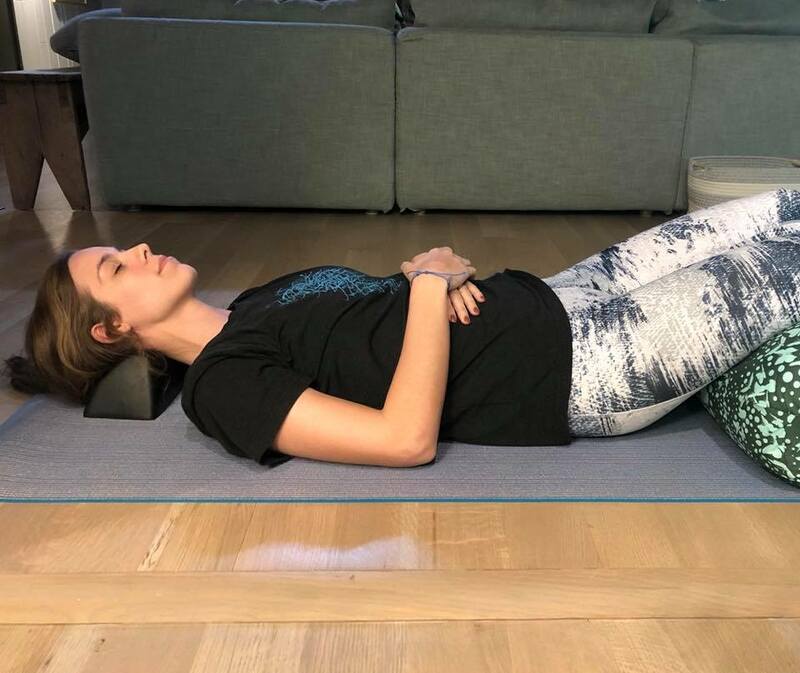 This tool will teach you ways to release fascial restrictions, align and create space where tension has taken over. *Please wear tight fitted clothing . Thinking of participating in St. Jude Marathon Weekend? Don’t have a team? Run with Pike Yoga for Hayden’s Warriors! A team for Hayden Matthews, the nephew of Pike Yoga Owner, Wendy Holmes. Read more about his story by following the link below!